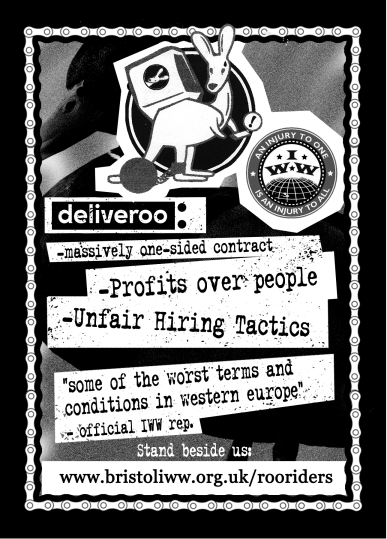 Deliveroo: Bristol Roo Riders Strike and Win! 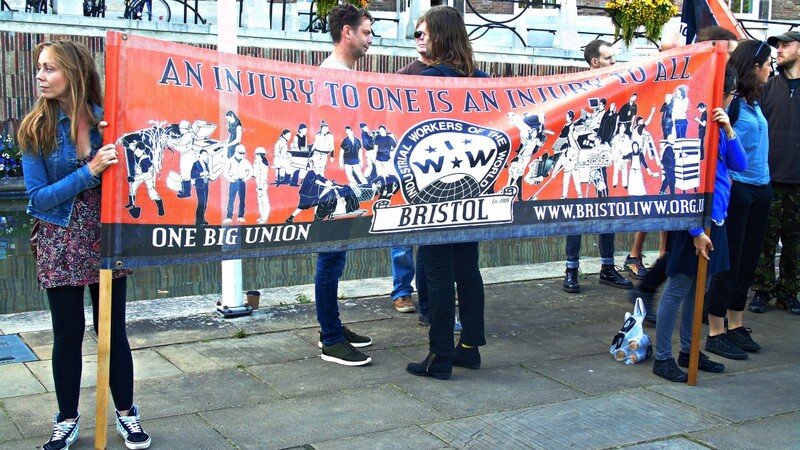 Bristol Roo Riders are rising! 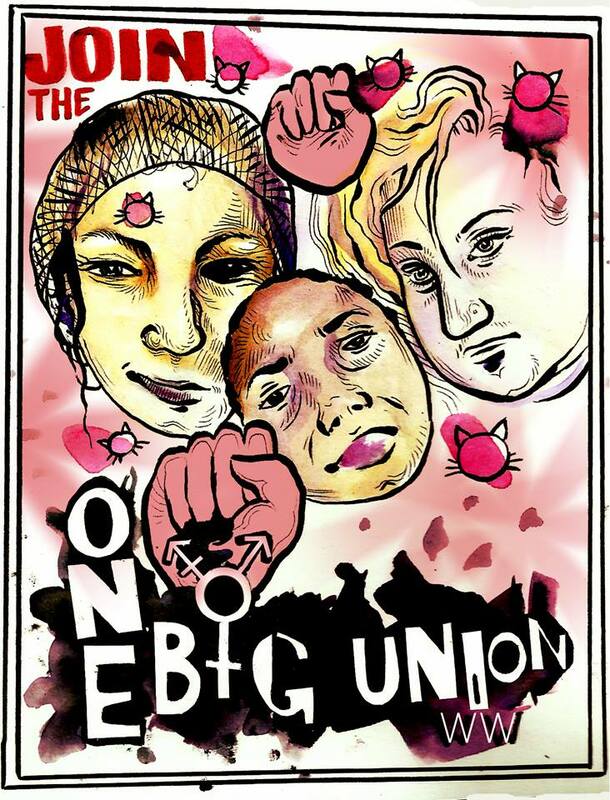 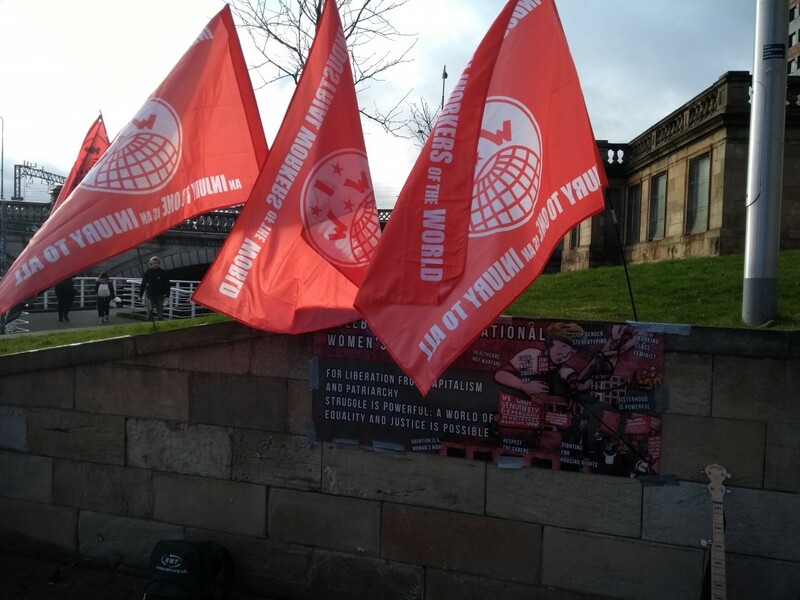 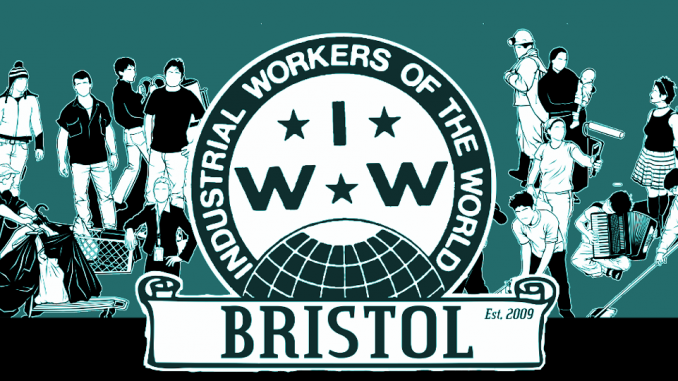 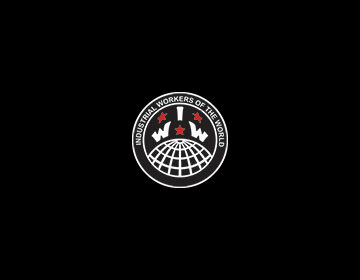 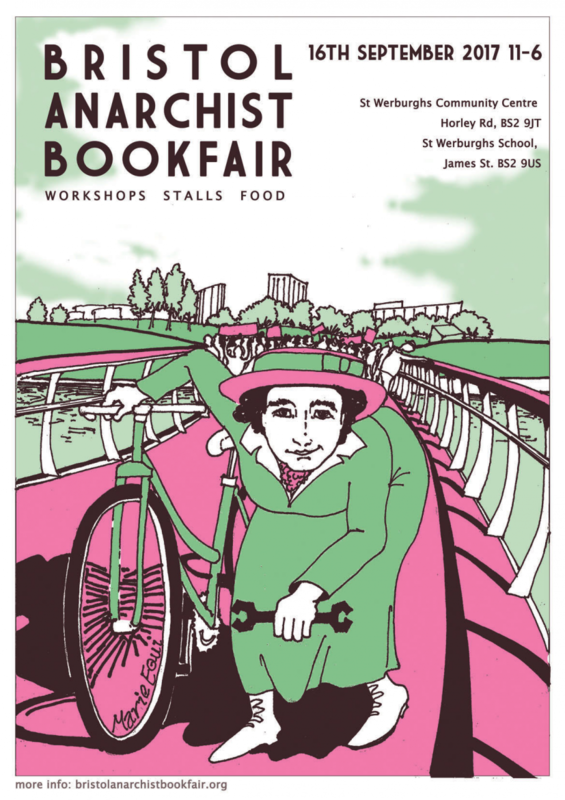 Bristol IWW Wins Again – AGAIN!